NEW Product!! 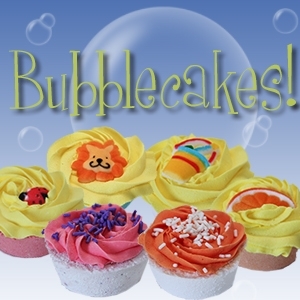 Bubblecakes- Bubble Bath Cupcakes. Handmade Just like all of the rest of the Kristine's Shower Product Family! These are little bubble powerhouses! Specially formulated to transport you to "bubble paradise" while moisturizing your skin and minimizing skin reactions- for all of you fellow sensitive-skinned-bubble bath- lovin' folks! 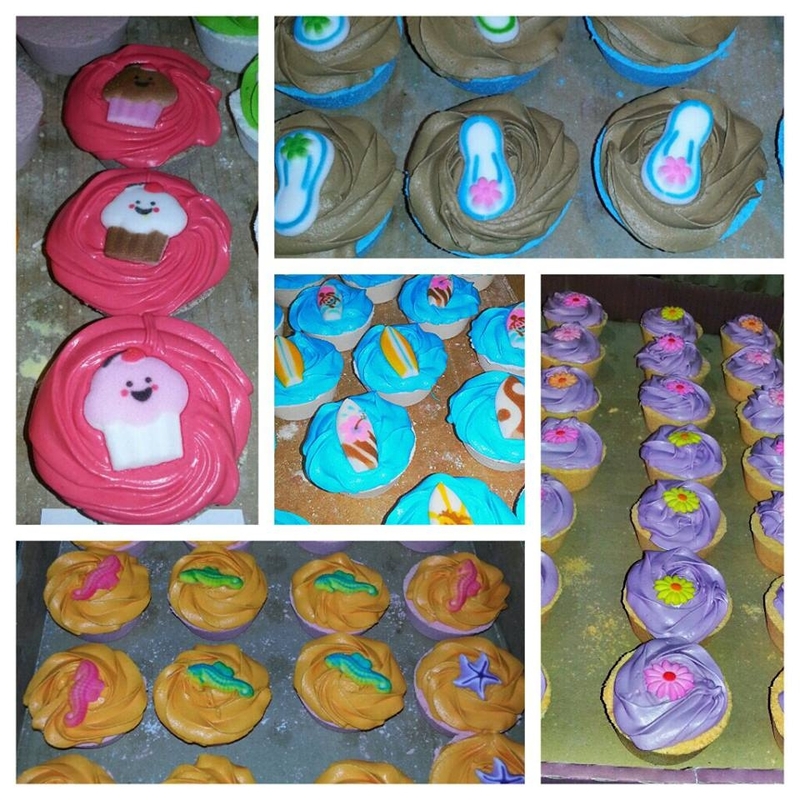 Instructions: Start bath water and toss cupcake under the stream - it will immediately start to bubble up and leave the frosting behind. When you get into your tub and turn the water off, take the frosting and either mush it about in your water to further moisturize the water or you can use the frosting like soap. I personally recommend using it to shave - it makes a great exfoliating shaving soap! 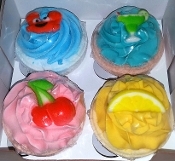 Get these cute Bubblecakes in 1,2,4,6 or 12 packs!